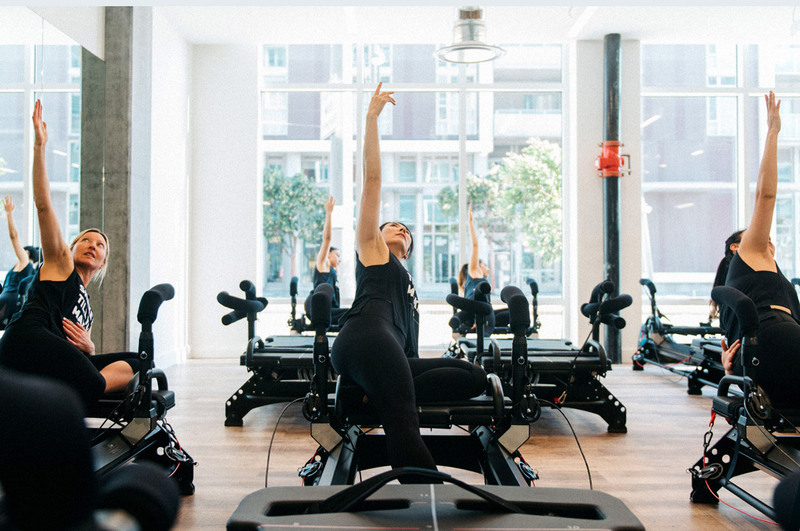 Lagree Fit 415 officially opened its doors at the end of September and we are thrilled! Located on the ground floor of One Mission Bays retail space, Lagree Fit 415 is the perfect addition to our expansive neighborhood. The Lagree Fitness method, founded by Sebastien Lagree, combines strength, endurance, core, cardio, balance, and flexibility for a high intensity workout that’s low impact on the joints. Workouts are done on one of Lagree’s 13 patented Megaformers. The classes are all full body, 40 minutes long, and will leave you feeling energized and stronger after each session. Clients can enjoy a boutique environment to workout in with hands-on instructors who devote careful attention to form and technique. Lagree Fit offers many pricing options for all lifestyles: For new clients, the first class is $10 and one month unlimited is only $149. Class packages range from $35 – $480, and unlimited monthly classes is $249. Monthly memberships start at $229 and private training is available upon request. With the holiday season approaching, Lagree Fit provides a fantastic opportunity to stay active and avoid the extra holiday weight head over today and check it out!